Franklin Theatre - BJ Thomas - SOLD OUT! 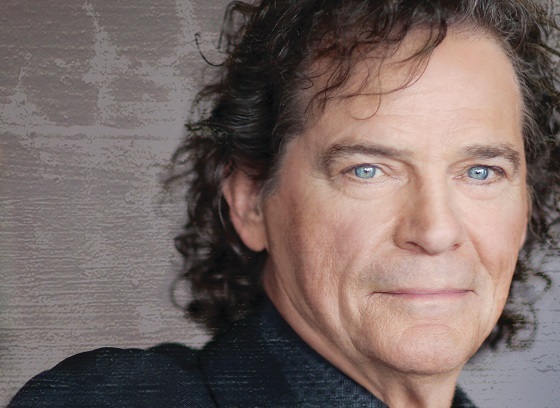 BJ Thomas - SOLD OUT! A true American institution whose iconic pop, country and gospel hits defined their respective generations and now transcend them, B.J. Thomas has found a unique way to celebrate an incredible half a century in music and some 47 years since his first gold selling hit on Scepter Records. Thomas, a five time Grammy and two time Dove Award winner who has sold more than 70 million records and is ranked in Billboard’s Top 50 most played artists over the past 50 years.